Thanks Dixie for this informative article. 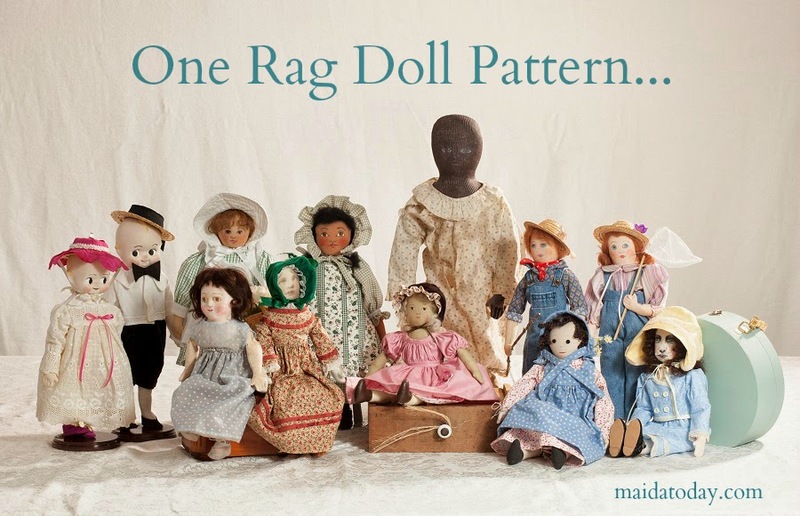 I haven't seen any examples of this type of doll since my early collecting days in the 1980's. The Coleman's books are invaluable for information. 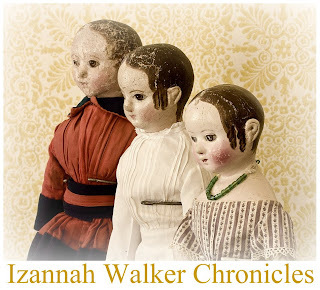 It started me on my use of paper mache in my doll making.